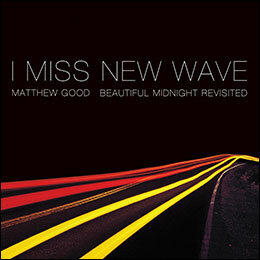 "I Miss New Wave: Beautiful Midnight Revisited" is a re-imagining of select songs from the 1999 hit album "Beautiful Midnight." It is set to be released on December 2nd, 2016 and is available on vinyl. Warne Livesey, who had produced the original album, returned to produce. Available as a 10" vinyl on Amazon Canada and Amazon.com . Matthew Good first announced that he would be revisiting Beautiful Midnight on the Bored forums. 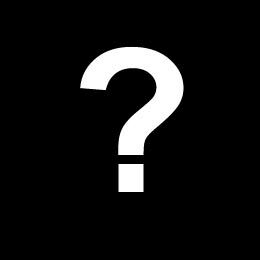 He had mentioned plans of playing the album in its entirety and in order on tour as well as plans to record a new album. Available as a free digital download to those who attend the 2017 I Miss New Wave Beautiful Midnight Revisited tour.